Network Virus Protection and Malware Removal Support is critical for your business or organization in preventing a slow network. Hence the best computer hackers never let you know they are on your network or computers. You need comprehensive anti-virus threat and security management to protect your data and assets. Because in today’s digital world, improper network security could give your secretary the power to put your entire network environment at risk. Consequently this is why you need a competent IT support partner experienced in the latest computer security strategies. Finally, this will insure that your business operations are adhering to a strict operating protocol with our Managed Network Virus Protection and Malware Removal support services.” Read our latest post regarding the Ransomware Virus. Contact JamKo Force Networks today to check for holes and security threats in your network. Cyber Security protection is a vital part of your computer network and business and JamKo can help. 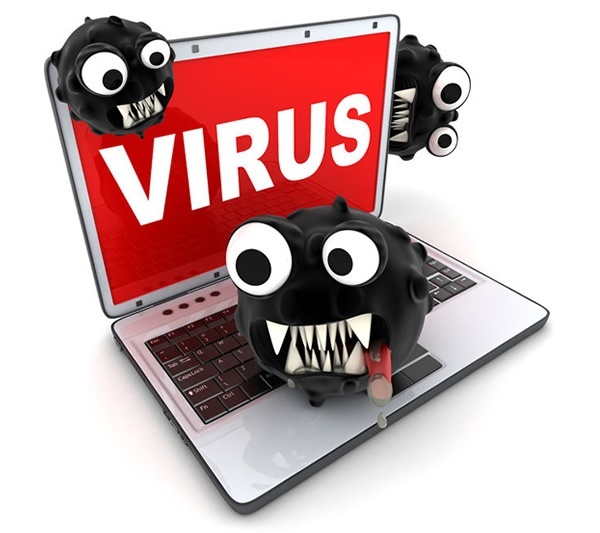 Visit our IT News Blog for latest virus and malware threats and other articles. CONTACT USWant to know more about JamKo Anti-Virus Protection Services? Contact us today!